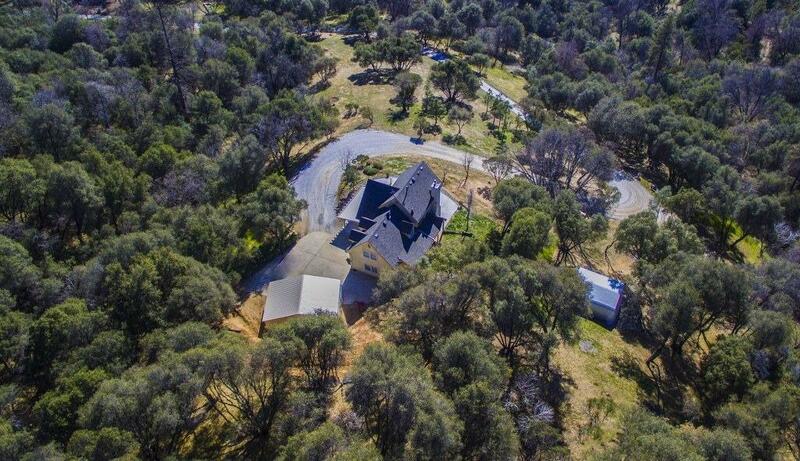 Be above it all at 3480 ft. elevation, secluded 40+/- acres w/incredible Sierra Nevada mountain views. Located in Wishon an annex of Bass Lake where recreation includes swimming, boating, fishing, hiking & more; a 4-season mountain community w/great schools. Seasonal creeks, graded roads & manicured brushed areas expose the beauty of this property. Partially fenced w/electric gate at driveway offering security. Ready for horses including stalls w/electric & water, corral & riding trails; ride & explore the 2000 acres of National Forest that is adjacent. 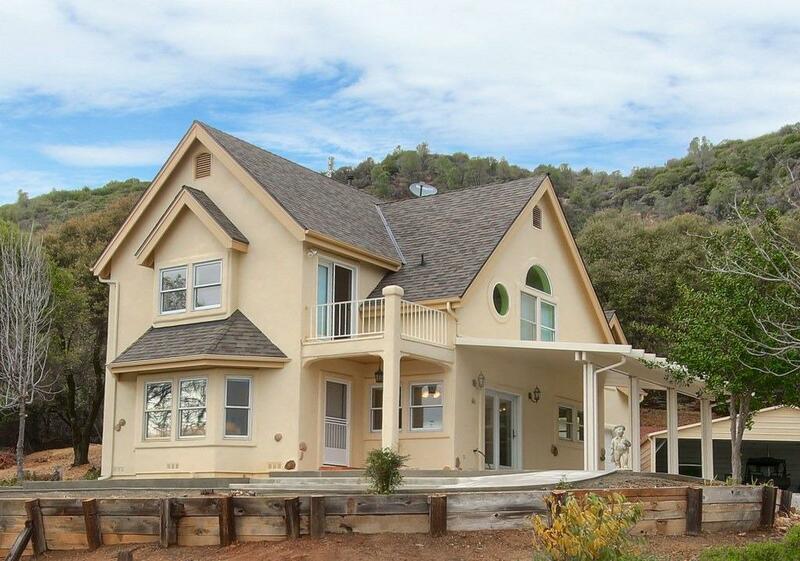 Custom Tudor style home is built to last w/2124 sq. 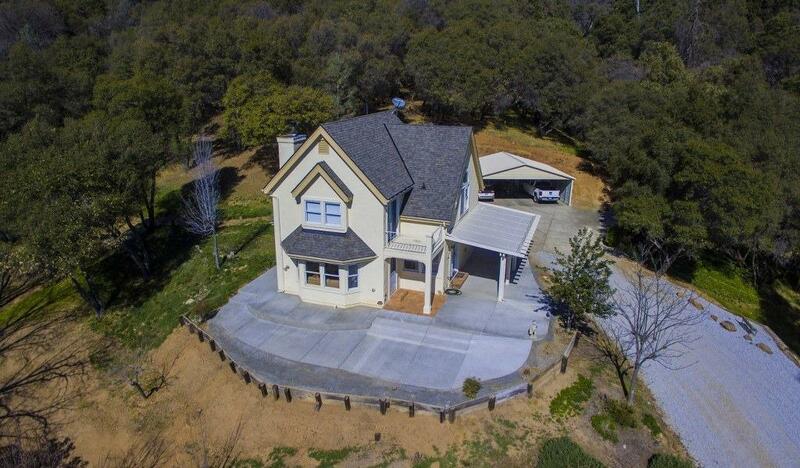 ft. it offers 3 BDs, 2.5 BAs w/an oversized attached 2 car garage & RV parking. 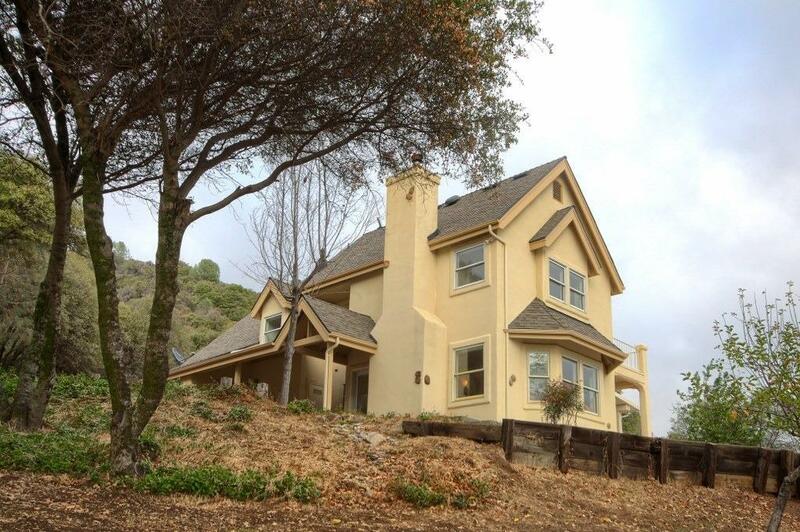 The home has been freshly painted inside & out, a new roof & an open floor plan features views from every window. The kitchen offers tile counters & built-in appliances. Master suite & 2 BDs upstairs & real hardwood floors. Other new upgrades include, custom window coverings, 5 covered parking stall & more!